Bey is known for his series of photographs featuring the same landscape, similar to Claude Monet’s “Haystacks” series, featuring haystacks in different seasons and times of the day. 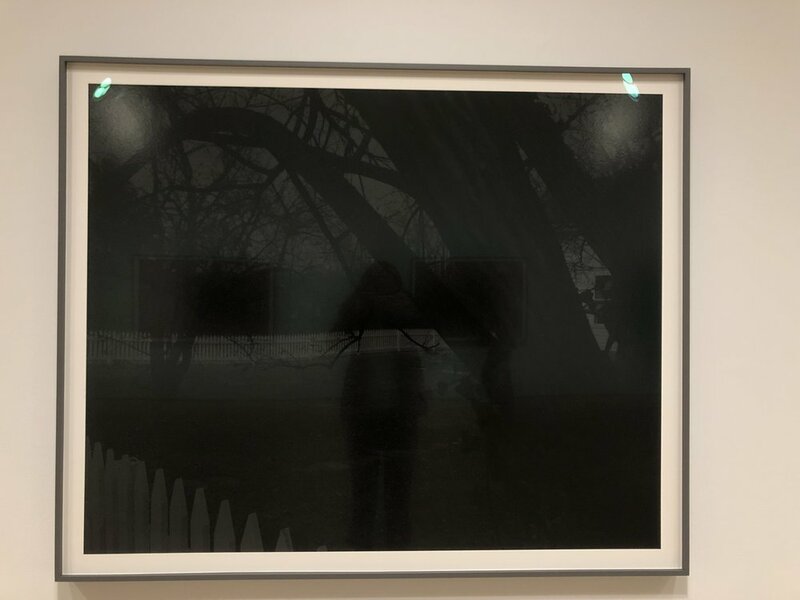 Bey’s series is titled, “Farmhouse and Picket Fence.” In contrast to Monet, however, Bey features the same farmhouse in different angles, first capturing it in a 45-degree angle eastward, with the picket fence surrounding the solitary house. Second, he captures the backyard of the farmhouse, mainly capturing the tree that blocks the view to the back of the farmhouse. Lastly, he captures the same backside except zooming his camera closer to the opening next to the tree as to get a clear view of the farmhouse and abandoning the picket fence. Dawoud Bey’s exhibit is open until April 14, 2019 to the public at the Art Institute of Chicago. The Art Institute ticket is free for anyone of 17 years of age and younger, if they reside in Chicago and show the admissions desk their high school student ID and any proof of their birthdate.